Udon Thani and the Red Lotus Sea December 2015. And yes, the red lotus flowers were beautiful. But the most interesting was the birds. My Uncle was a professional Ornithologist. This looked to be a very boring thing to do, only House Sparrow and crows. No colourful birds like here in Thailand. I also liked to watch all the very beautiful birds in Africa on my safari. But after the Red Lotus Sea I decided that bird watching was something I could grow to like. Yeah, age makes you change interest to crazy things. www.thaibirding.com Nick Upton's one stop only for all your birding in Thailand. Peter Ericsson's excellent bird identifier - Have been a great help to identify birds! I don't need to mention From Wikipedia, the free encyclopedia. But I have also been using www.beautyofbirds.com and the Handbook of the Birds of the World for information about birds. Xeno-canto: Sharing bird sounds from around the world. An excellent web page if you want to listen to different bird sounds you have www.xeno-canto.org What is xeno-canto? The range maps, most of them comes from www.oiseaux.net This web page is also excellent for identifying birds. There is information and range maps for many many birds from all over the world. This page is almost guaranteed to give you any answer you have about any bird in the world. Of course, it is a book to keep in your pocket. 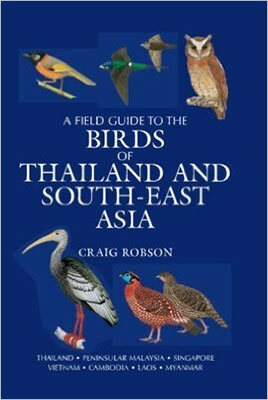 I have the “brick” A Field Guide to the Birds of Thailand and South East Asia by Craig Robson to keep in my hotel room/ car. Internet and image search is one of the best way to identify birds. 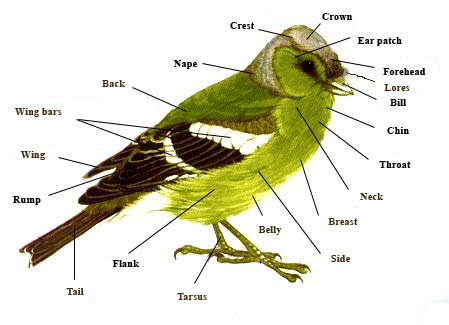 But in order to search ofr a bird you need to know the different names of the body parts. So when you come home and you have seen a bird you don't know the name of. 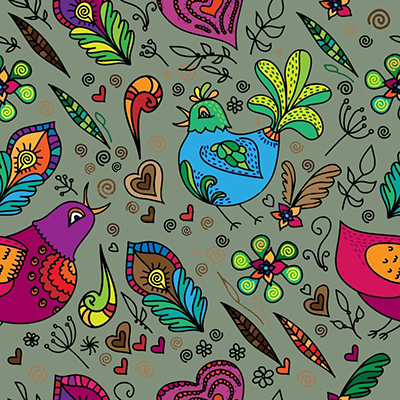 Just make a description and hit “search” and you will hopefully find the bird. I searched honeyeater with yellow gape and A lot of pictures came up and I was able to identify the Brown Honeyeater. So this can be of a great help, and I have used the drawings below many times trying to identify the birds. 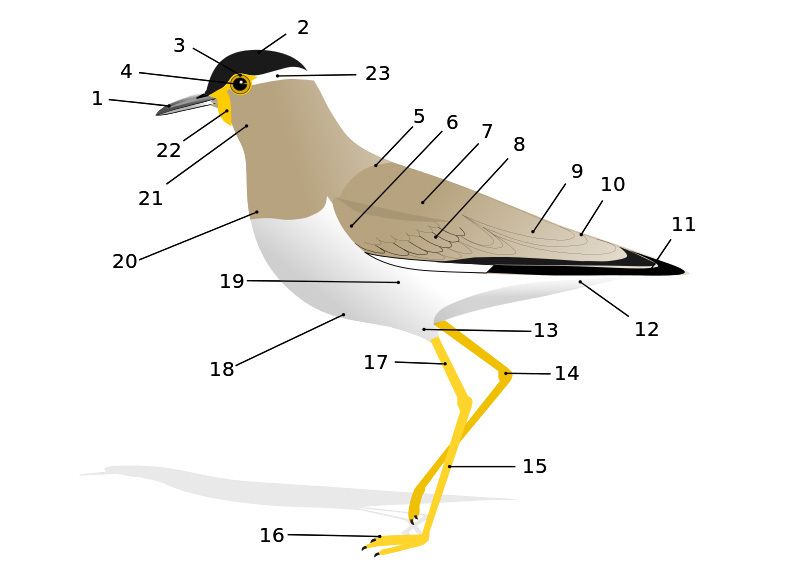 Topography of a typical passerine. displaying different shapes adapted to different feeding methods. 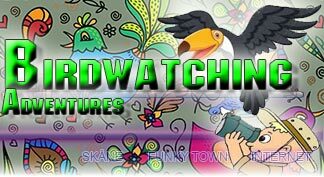 Below is links to different bird lists. You find links to pictures and some information I have collected from Wikipedia. All pictures are of course taken by myself. This list will hopefully grew with every bird watching tour I will take. 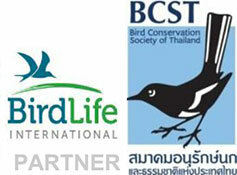 And below is also a list of bird watching adventures here in Thailand and beyond. So keep an eye out for updates of new birdwatching adventures and pictures! Going bird watching on New Zealand? I have been to a few places but so far New Zealand is outstanding regarding information on the internet. There are two organizations that are sticking out so far when it comes to information about birds and wildlife/ outdoor living. Bird information, bird song and maps. Yes, there are excellent trekking maps online so you can plan, or go back after the trek to see where you have been, excellent. I have not been disappointed. Many other places I have been to have excellent maps on site, but trying to find them online rendering nothing but disappointments. The New Zealand's Department of Conservation is the ONE STOP ONLY for everything regarding outdoor activities on New Zealand. One of the best web pages I have ever seen when it comes to birding. All the information you can ever ask for and a ONE STOP for all your needs before going bird watching on New Zealand. Range maps, sounds, information and bird lists, everything you need. During my time in Australia I have had a great help from Birdlife Australia to identify some of the birds that I have seen. And it drove me crazy not been able to identify the birds and I spent many hour trying. Of course, I will add more and more pictures to my Flickr account. My camera skills leaves a lot to wish for, at least to say. But I have found two web pages that are almost a must to visit. There is a lot to learn about taking pictures in the wild. Of course, it takes more than reading the pages, a lot of practice is necessary. And even if you're not in to bird photography, the pages are well worth a visit for their excellent pictures and tips about photography in general.